Copier technology is constantly evolving and Denver business owners looking for top-quality copiers should carefully consider the available options. 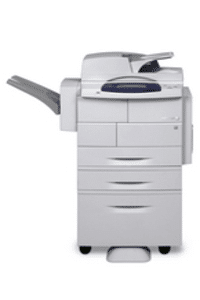 We recommend Xerox copiers within the Denver area and we believe that Xerox is dedicated to staying current with technology and we believe they are one of the most dedicated technology companies in the market today. Right now, researchers at Xerox are developing technology aimed at teaching computers to see. The benefits of this research include making web searches for images more inclusive. It will help end users to perform textual searches that are immediately transformed into visual searches. The technology that Xerox is developing will help make the world better for everyone. This is one of the reasons that we recommend Xerox copies to our customers. If you need a copier in Denver, please contact us today and let us work with you to help you find the right copier for your needs. 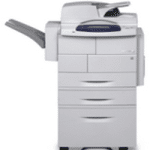 Please call us if you are looking for a Xerox copier in Denver today.